Get 0% Interest Financing For 6 Months On Purchases Over $99 With BillMeLater! 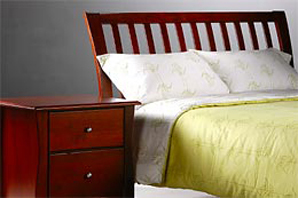 For the perfect accents to your Futon, Bed, or Bunk Bed, we have a complete line of accessory pieces. All pieces are constructed from solid, high quality, environmentally friendly hardwoods and are availabe in a number of matching finishes. 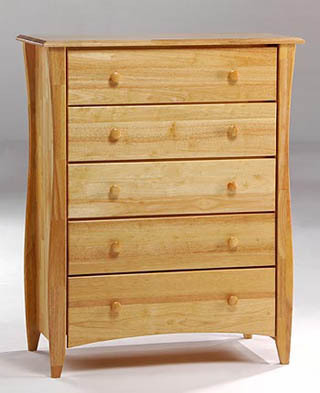 These include many styles of dressers, nightstands, end tables, desks, and more! All pieces can be easily shipped anywhere in the continental United States. Contact Us to place an order to receive a shipping quote. 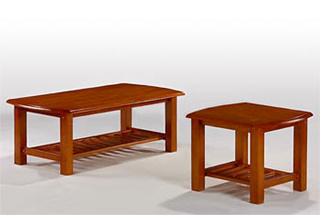 A wide variety of other furniture products are also available for special order, and will typically arrive in 1-2 weeks. 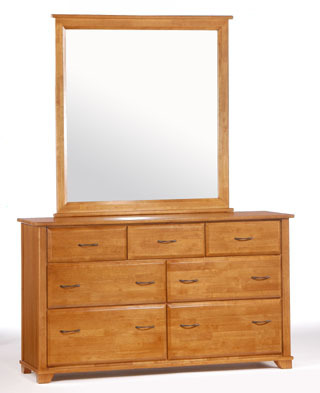 Any of the products featured on Night and Day Furniture may be ordered by contacting us. Finishes are available in cherry, dark chocolate, and white. 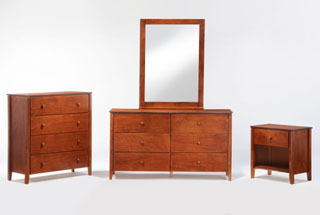 Finishes are available in medium oak, dark chocolate, and cherry. Finishes are available in natural, dark chocolate, medium oak, white, and cherry. Includes both matching wooden and metal nobs. 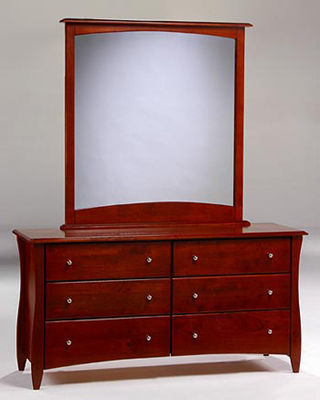 Finishes are available in natural, dark chocolate, medium oak, cherry, and white. Includes both matching wooden and metal nobs. 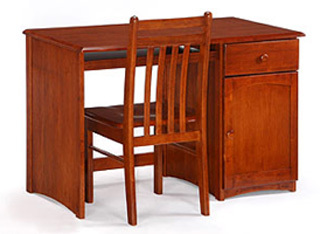 Finishes are available in natural, dark chocolate, medium oak, white, and cherry. Includes both matching wooden and metal nobs. 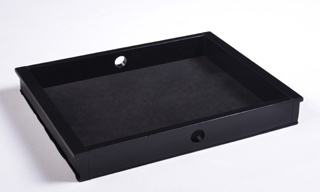 The Secrets Nightstand can also use one optional hidden storage tray! 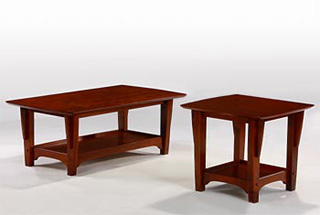 Finishes are available in natural, dark chocolate, medium oak, white, and cherry. Includes both matching wooden and metal nobs. 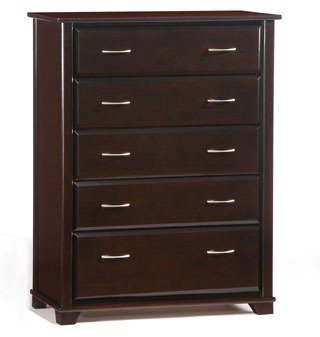 The 5 Drawer Secrets Dresser can also use two optional hidden storage trays! 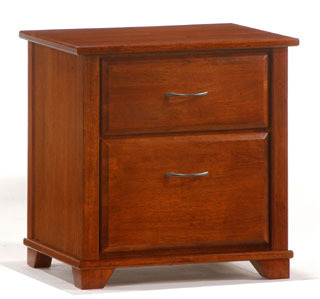 Finishes are available in natural, dark chocolate, medium oak, white, and cherry. Includes both matching wooden and metal nobs. 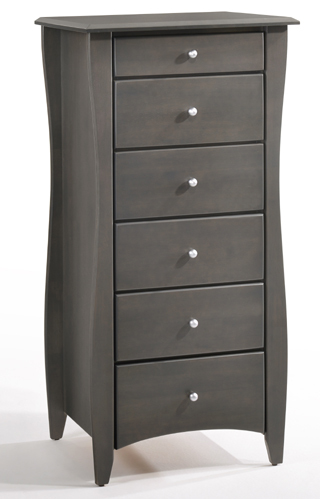 The 6 Drawer Secrets Dresser can also use four optional hidden storage trays! 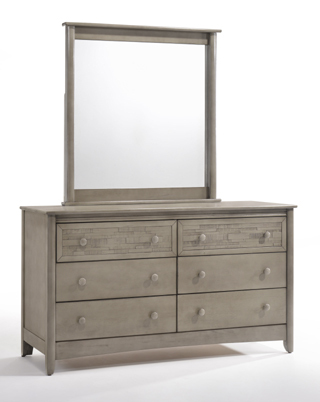 Finishes are available in grey wash and buttercream. Includes both matching wooden and metal nobs. 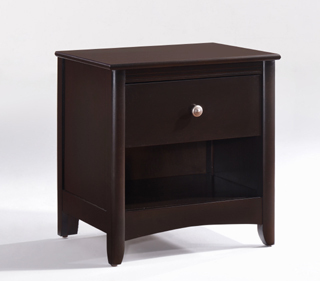 The Cape Cod Secrets Nightstand can also use one optional hidden storage tray! Finishes are available in grey wash and buttercream. Includes both matching wooden and metal nobs. 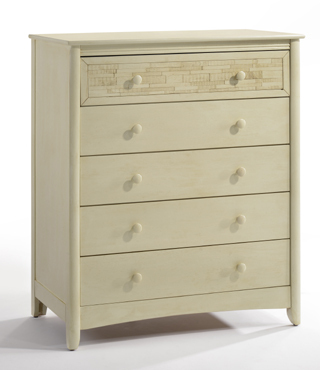 The Cape Cod Secrets 5 Drawer Dresser can also use two optional hidden storage trays! 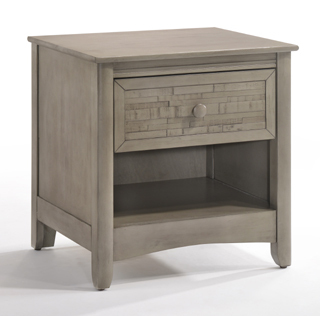 Finishes are available in grey wash and buttercream. Includes both matching wooden and metal nobs. 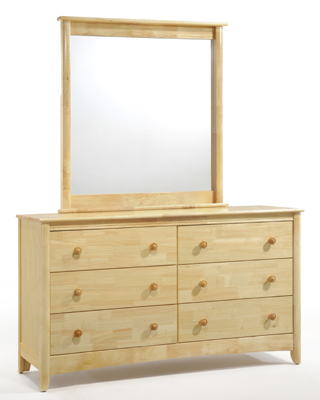 The Cape Cod Secrets 6 Drawer Dresser can also use four optional hidden storage trays! 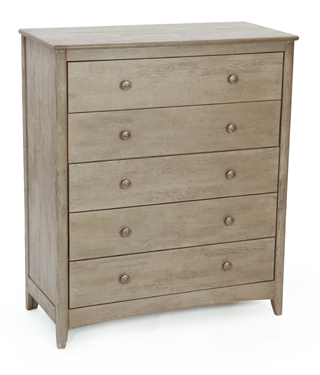 Finish is available in brushed driftwood. Includes both matching wooden and metal nobs. 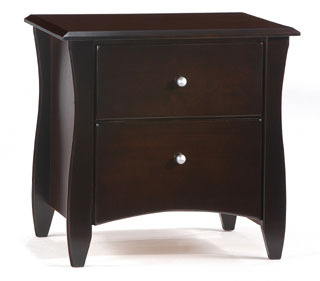 The Chesapeake Secrets Nightstand can also use one optional hidden storage tray! 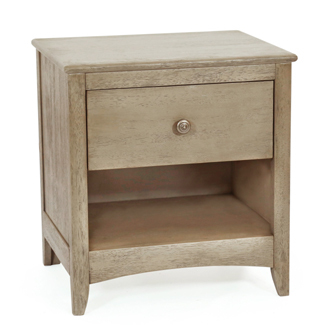 Finish is available in brushed driftwood. Includes both matching wooden and metal nobs. 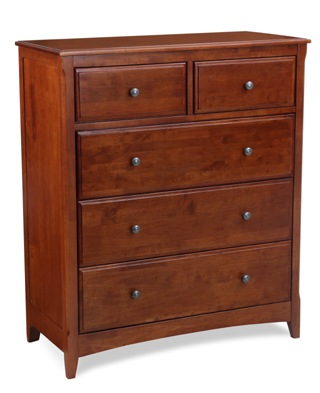 The Chesapeake Secrets 5 Drawer Dresser can also use two optional hidden storage trays! Finishes black. 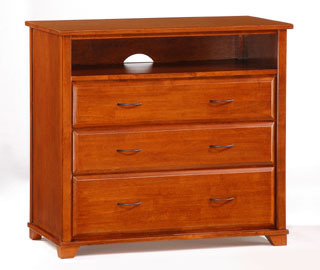 The Hidden Storage Tray can be added to any secrets dresser to provide a hidden compartment to store vaulables! Solid wood. 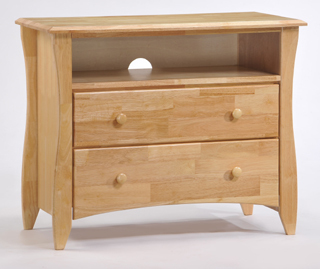 Finishes available in honey oak, natural, teak, rosewood, white, and dark chocolate. A great match with any of our Futons. Solid wood. Finishes available in medium oak, black walnut, natural and cherry. A great match with any of our Futons. 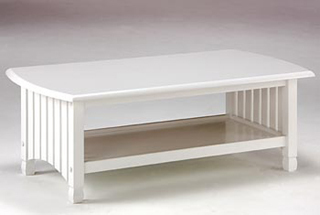 Finishes are available in white. 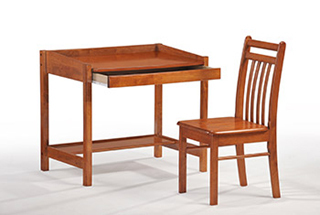 Finishes are available in cherry, natural, white, medium oak, and dark chocolate. Finishes are available in cherry, white, and dark chocolate.